Travelling solo for the first time can be a very daunting experience, especially if you plan on moving abroad for study or work. You’ll be pushing yourself out of your comfort zone but it will be worth it. After all how often can you say, you’ve experienced something absolutely life changing? Don’t worry about being nervous, the more you push yourself the easier it will be and the nervousness will fade away. For your first time studying abroad why not ease yourself into it and chose one of these fabulous spots! Ireland is not only one of the safest countries in the world but the Irish are known as some of the friendliest people on Earth. Ireland has many amazing cities but by far the best place in Ireland for study abroaders would have to be Cork. Cork has some great universities such as CIT and UCC. (CIT would be my favourite but I have to say that I am a student there) Both colleges have great amenities such as fantastic libraries, fully equipped gyms, great accommodation and highly qualified lecturers. Both colleges are in great locations just a couple of minutes from town with convenient bus routes running from 6am until 12pm. Some of the most beautiful and breathtaking sites can be found in the “Rebel County” such as “Blarney Castle”, “Blarney Stone” and “ Saint Fin Barre’s Cathedral”. Along with these beautiful sites, Cork prides itself in its many festivals and social events. The city is also famous for its artisan foods, Perry Street is a great spot for lunch, (p.s you must try their hot chocolate; if you like Oreos and After Eights you are going to love it!) Looking for a great spot to party Voodoo, Havana’s and Safari are the places to be. And if you fancy a tamer night then check out the “Maradyke” for great drinks and bowling, or “Suas” a rooftop bar for cocktails at sunset and fantastic student deals. Everybody talks about how Paris is the place to be, but for students, Lyon is where it’s all happening. Lyon is one of the top cities in France to study. It hosts some of the best universities such as, “Claude Bernard University”, “University De Lyon” and “Jean Moulin University” to name just a few. All of these universities are highly respected and offer some amazing courses. Lyon is smaller than Paris but is only about 2 hours by train from some of Europe’s hot spot. The public transport system is very reliable and consists of metros, trams, railways and bus routes to get you wherever you need to go. Lyon has plenty of fun activates such as a wide variety of museum’s (Museum of Fine Arts, Musee des Confluences) who offer a reduced price for students and you can’t forget all of the shops and restaurants that are on offer. Part Dieu and Confluence are the 2 major shopping plazas in Lyon offering a wide variety of different stores. For eating out the “Croix Rousse” area is the place to be with plenty of cute cafe’s, imagine all those crepes and croissants, heaven. 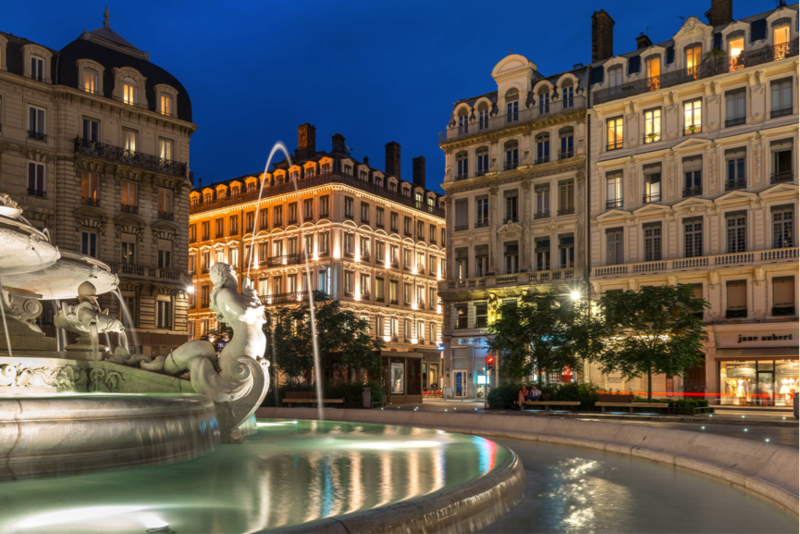 Along with all these activates you can’t forget the beautiful sites, which Lyon possesses such as,“Basilica of Notre-Dame de Fourviere” and “Place Bellecour”. The United Kingdom is a great country to study in as it has so much to offer. One of the best things about the UK is that it is a multinational country which means no matter where you are from or what language you speak you will always feel welcomed and at home. One of our favorite cities in Great Britain would have to be Edinburgh. 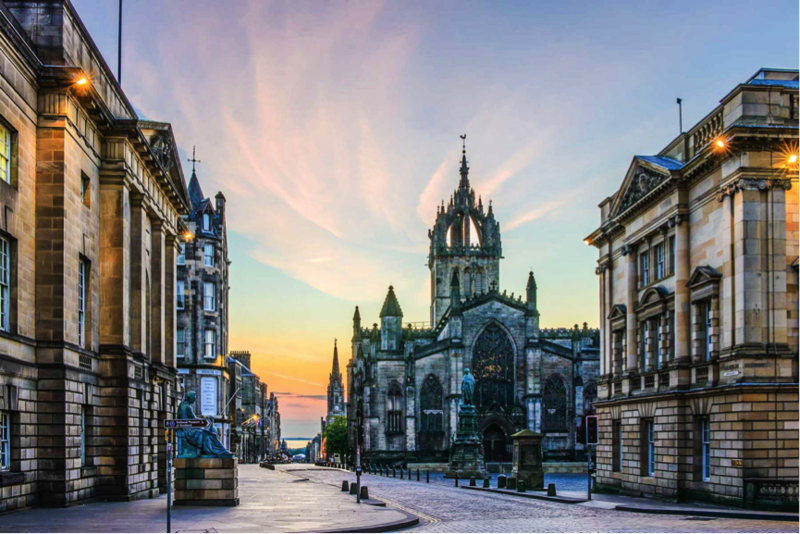 Edinburgh is not only filled with haggis and kilts but great universities such as the University of Edinburgh located in the center of the city and very accessible by public transport, walking or cycling. Among incredible schooling facilities, Edinburgh is also full of amazing activates and sites which are a must see and do. My personal favorite has Arthur’s Seat which is located on an extinct volcano. The monument overlooks the entire city so definitely worth visiting, even if just for that breathtaking view. Edinburgh also boasts a beautiful castle. The fantastic guided tours really take you back in time and allow you to really immerse in the old Scottish culture. We can’t forget that the city is also a host to some amazing shops and restaurants ( anywhere there is shoes and food, that’s where you’ll find me). The best places for shopping can be found around, “Princes Street” and “George Street” which house various shops such as Primark, New Look etc. There are also shopping centres in and around the city, which can be reached by public transport, “Ocean Terminal”, “Fort Kinnaird” and “Gyle Shopping Centre”. I know that the student budget can get tight at times so make sure you add these food spots to your favourites list : “Ting Thai Caravan” is a great spot where an average meal would cost between £5.00 -£7.00,” Mary’s Milk Bar” where you can get your fill of all things ice cream. And finally, “Union of Genius” – Scotland’s first ever soup café. With this last one don’t forget to send a pic to your parents to show them you are getting your five a day! The University of Valencia has to have one of the best locations and has a definite advantage over the other Spanish universities. It’s located just a few moments from the beach! How unreal is that, I would be at the beach every day. The Malvarosa beach has plenty of fantastic beach bars and restaurants along the boardwalk. Imagine studying on the beach, while listening to the calming sounds of the sea, what a great way to de-stress. Along with having an amazing university, Valencia is also well-known for having great activates such as, ‘The Science Museum”, “Plaza del Mercado” and my personal favourite “Oceanografic”. This last one is a huge ‘tunnel’ aquarium filled with a multitude of sea life, a breathtaking experience guaranteed! Oceanografic is one of the few places where you get to walk through a glass tunnel while sea creatures are swimming all around you. Its one of the best aquariums I’ve ever been to and definitely a must-see. Valencia also features stunning historical sites, “Plaza de la Virgen”, “Palacio del Marques de Dos Aguas”, “Torres de Serranos” and many more. Walking through the historical, cobbled streets of Valencia will make you feel like you’ve gone back in time. And if you decide to study in Valencia you will be surrounded by the best dish on the planet, Paella! Paella was created in Valencia; it is a rice and seafood dish which dates back to the 19th century. Valencia is also the home of Pestinos a tasty orange and aniseed-flavoured pastry. For a great night out look no further than Blasco Ibanez. The area is located short distance from the University and it tends to be a popular choice for students. With many happy hours and karaoke nights, I can totally understand why. 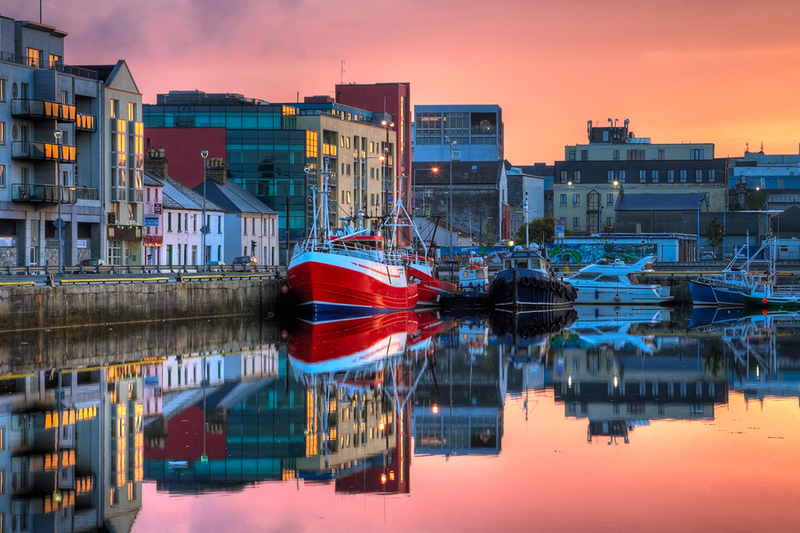 Located in the west of Ireland you will find the amazing county of Galway. It’s a city full of character and charisma. Galway might not be the biggest but it an amazing city to be a student. NUI Galway is a great university located just outside the city centre, there is great public transport, which will get you where you need to go. NUI Galway has great facilities such as a brilliant library, canteen and lecture halls. 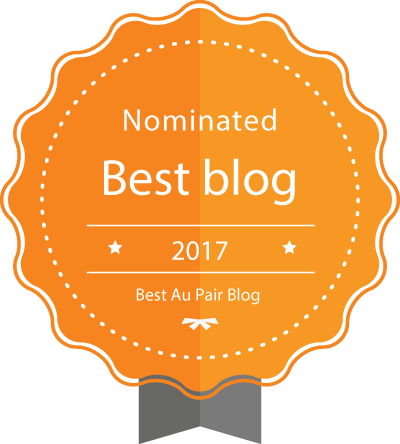 If a bit of an adventure is what you are looking for then do I have a treat for you! Galway has some of the best sites in Ireland. 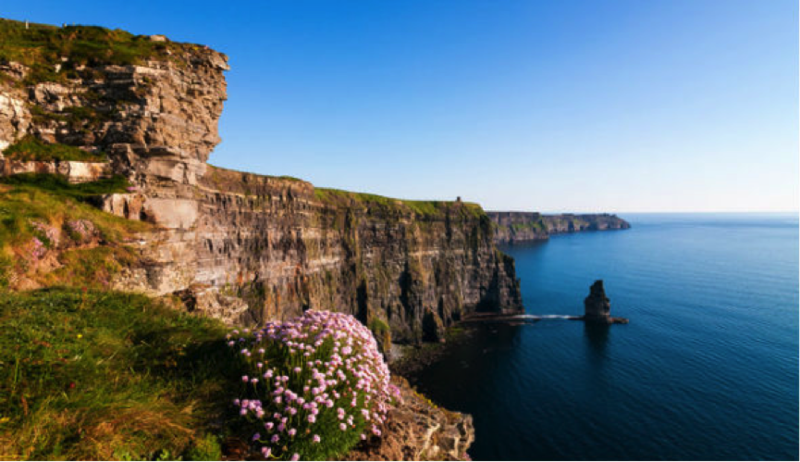 The Aran Islands located at the mouth of Galway Bay, The Cliffs of Moher one of the country’s most visited tourist sites (and let me tell you the views are no joke) and Dunguaire Castle which holds medieval banquets from April to September. If you feel like taking a break from all the travelling around then Downtown Galway is the place. 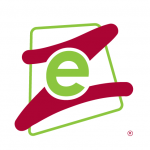 With many shops, cool foodie spots and events it’s a fabulous staycation spot. Now onto the most important part – the food. Galway has so many great food establishments. After a night out on the town, “Mc Donagh’s” is the place to go with the best fish and chips around that will cure any hangover in no time. The undisputed champions of the sandwich are most definitely Wards, and if you are in the mood for a good cup of tea,”Cupán Tae” is a must. If you’re looking for an exciting and traditional Irish night out Galway with its Trad music Taaffes is your scene. The city’s pubs are always beaming with great vibes and energy, you definitely won’t be disappointed. 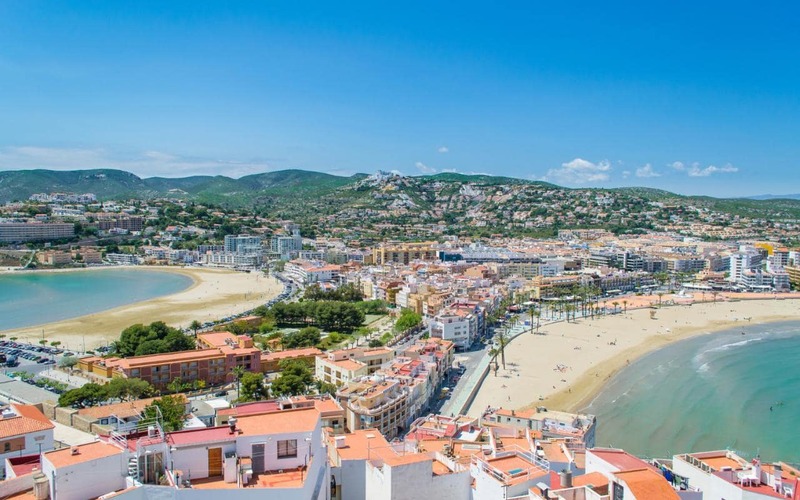 These are in our opinion the best study spots for first-time study abroader’s. Which one would you choose?